Feel unstoppable wearing Speedo’s latest innovation. Worn by Missy Franklin, 4 x Gold Olympic medallist. Developed by swimmers for swimmers. Increased targeted compression streamlines the body while support seams hold you higher in the water making you feel your fastest. This product has been fully approved by FINA. Increased compression - A combination of 2 unique fabrics offers horizontal stretch resistance providing intense targeted muscular compression but still allows excellent freedom of movement through every stroke. Body position - Increased linked core stabilizer panels promote a more hydrodynamic shape and better position in the water. Ab activators™ - Laser-cut panels in the suit’s core liner increase water sensitivity while prompting you to align yourself correctly. Support - Maximised support seams improve the linkage of the body’s muscular kinetic chain, promoting better body positioning and increased muscular awareness. Laser cut straps - Precision laser incisions control the stretch of the strap and ensure greater shoulder comfort and fit. Customers that purchase competition swimwear cannot request a return of their purchased competition suit. This includes all competition swimwear brands purchased from our eshop. The reason for this is that our policy around competition swimwear is to provide and sell our customers new and unworn/unused racing suits. Makesportsbetter.com will never sell its customers used/exchanged or tried on competition swimsuits. 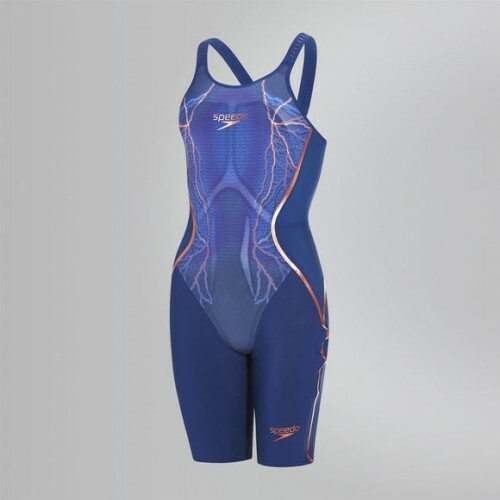 These highly fragile and premium competition swimwear are for competitive swimmers looking for compression, hydrodynamic characteristics from these racing suits. If a racing suit is used or tried on even without coming in contact with water, has already been stretched out and is considered “used” and unsuited for sale. These policies are due to our respect of the swimmer customer and believe that these premium priced goods should be in unworn/unused form each time a customer shops from us. Therefore, our eshop or company in general does not accept exchange of a competition swimsuit purchased from our eshop or company. If a customer wishes to purchase a competition swimsuit online via our eshop and is unsure or the size he or she needs, then they are kindly requested to contact our store headquarters +2310 429149. 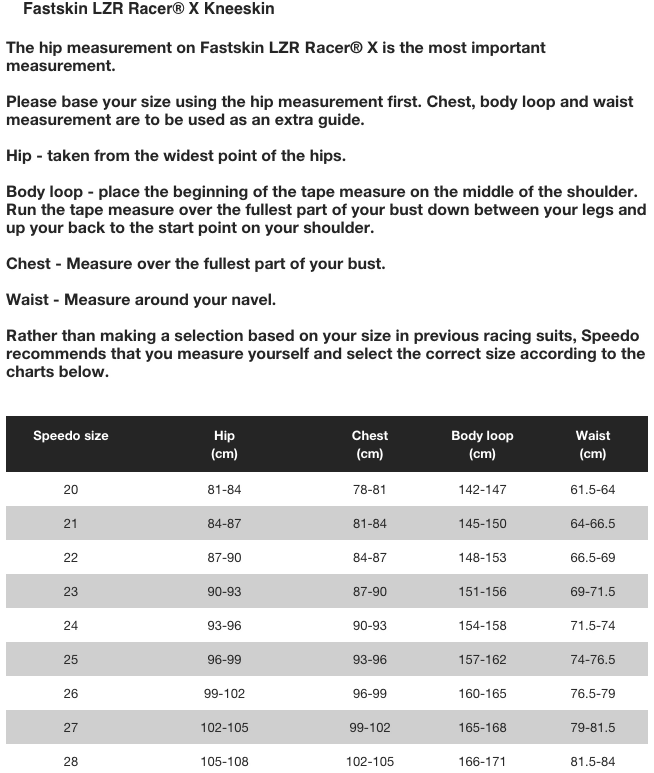 Our experienced staff of competitive swimmers as well as our store owner and Olympic Swimmer will be happy to assist any customer choose the best size for them, always using the Makesportsbetter Competition Swimwear Size Guide patent. In case of a defective product, the customer is responsible to inform us and send the product with its initial box or packaging to our company’s headquarters (Address: Msb Makesportsbetter, Vasilissis Olgas 177, Thessaloniki, GR54645, Greece). The product will then be sent to the manufacturer brand, will be analyzed and photographed by them and then the manufacturer brand will decide whether the product is defective. If a product proves to be defective, it is subject to any guarantee of the company that produced it and the responsibility of repair and / or replacement falls to this company.